Rhye rises above the rest to give your space style. It's traditional design is updated with a modern finish for an eye-catching twist. 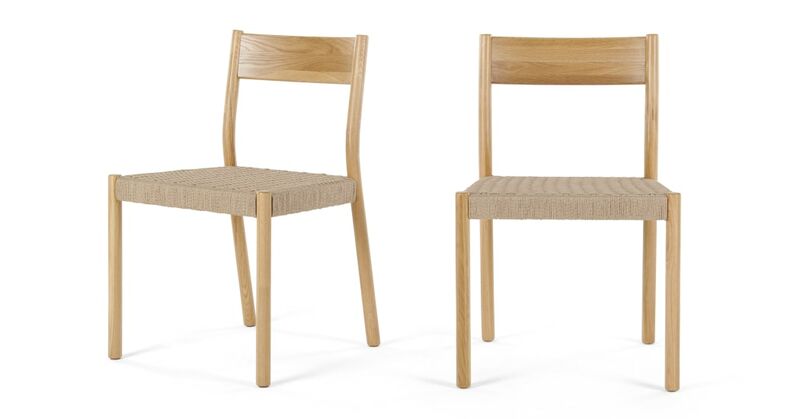 Made from solid oak, Rhye is as sturdy as it is stylish. While the curved backrest and natural woven rattan seat provide comfort during long dinners, all with a contemporary look. Designed in East London by our Made Studio team, Rhye is a timeless piece. It'll seat your guests in style at the dinner table. Crafting thoughtful forever pieces. 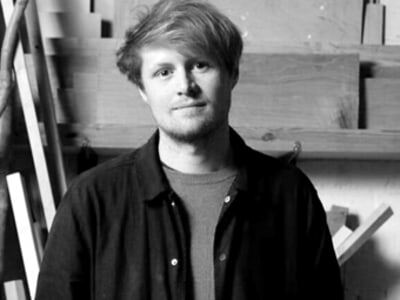 That’s the philosophy of award-winning designer-maker, Sebastian Cox. Based in South East London, he’s a self-confessed wood nerd. His signature style? Pale timbers in simple shapes, with intricate woven detailing. Using a combination of traditional hand tools and digital machinery, he makes honest furniture for people to connect with.